Having said that, not many of us really remember Francois Henri (Jack Lalanne) the “first fitness superhero” who actually introduced the meaning of fitness to us. 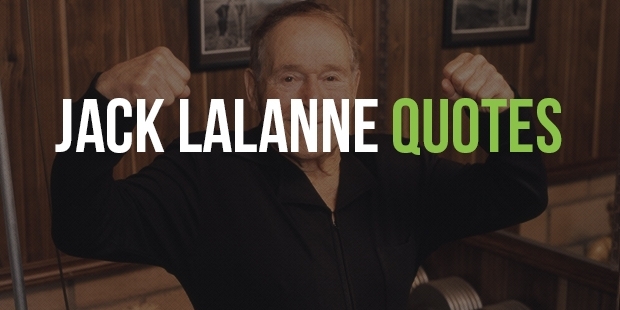 Jack Lalanne was also known as “the godfather of fitness”. He was born in San Francisco, California. He was a junk food freak in his early days who later realized the importance of good body and nutrition after attending a public lecture. 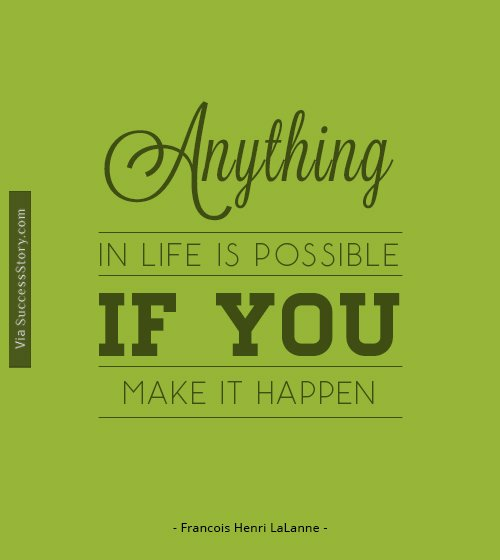 "Anything in life is possible if you make it happen." " Remember this: your body is your slave; it works for you. " He was married to Elane Doyle Lalanne for more than 50 years and had three children.LaLanne died due to a respiratory failure in 2011. His loss is a great grief to the nation and the whole world still thanks him for having lived a meaningful life, pioneering health and fitness to others.